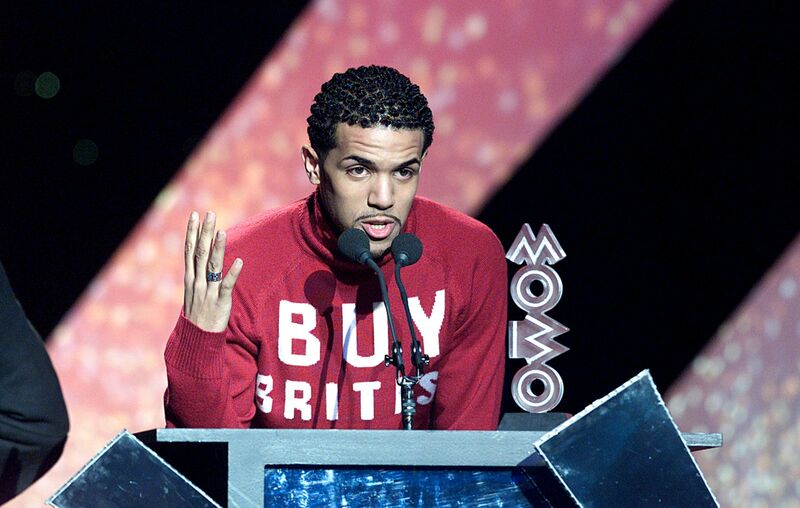 Hosted by Lisa ‘Left Eye’ Lopes and Trevor Nelson, the new millennium’s first MOBO Awards saw performances from Craig David, Donnell Jones featuring Left Eye, Angie Stone and Sade. It was arguably Craig David’s year, with the Southampton boy following up on his Artful Dodger feature the previous year with global success. Eminem was in his glory year too, while a 19-year-old Jamelia’s ‘Money’ left with Best Video. UK garage was in the charts and not going anywhere, and DJ Luck and MC Neat took away Best UK Garage Act. Gabrielle’s Rise won best UK album and achieve triple-platinum status in the UK charts after spending three weeks at number one. Craig David "Fill Me In"